Twisted Sister was an American heavy metal band originally from Ho-Ho-Kus, New Jersey, and later based on Long Island, New York. 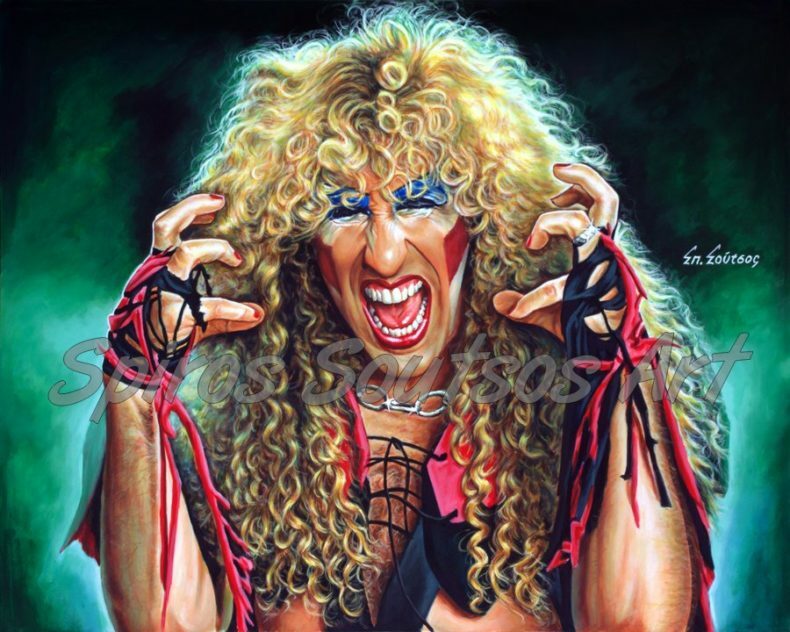 Twisted Sister’s best-known hits include “We’re Not Gonna Take It” and “I Wanna Rock”, which had music videos noted for their sense of slapstick humor. Many of the band’s songs explore themes of parent vs. child conflicts and criticisms of the educational system. Although the band is often considered glam metal for its image, frontman Dee Snider considers the term to be inappropriate. Twisted Sister are also ranked No. 73 in VH1’s 100 greatest artists of hard rock.